Download PDF of keepsake >>To download the keepsake image on a PC, right click on the link you wish to download. Select save link as. Choose a place on your computer. Click save. To download the keepsake on a Mac, hold down the control button while clicking the link you wish to download. Select save link as. Choose a place on your computer. Click save. 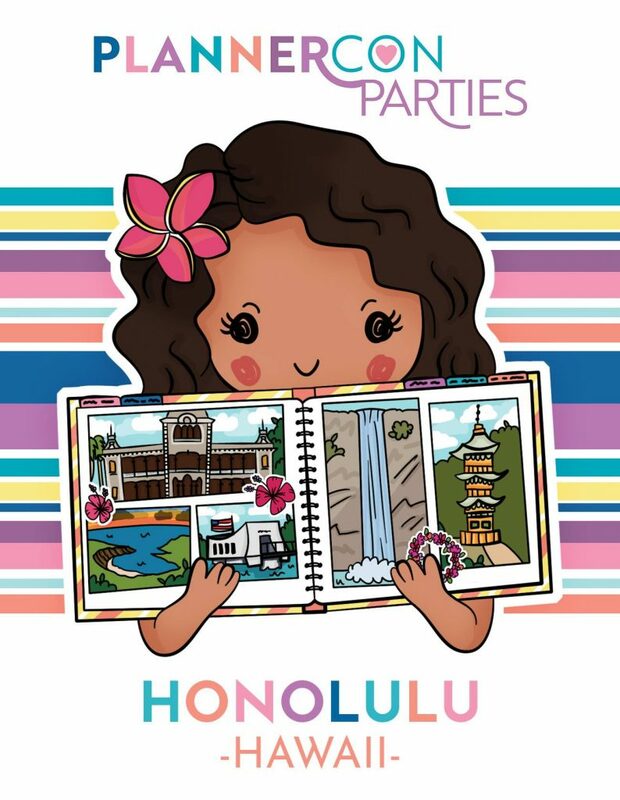 The Hilton Waikiki Beach is one block from Waikiki Beach and surrounded by shops, attractions, and dining. The hotel features views of the city, mountain or ocean views with private balconies/lanai with 42” plasma HDTV, Hilton Serenity Beds, mini refrigerators and bathrooms accented with Crema Marfil marble and natural stone. The hotel offers complimentary poolside cabanas, fitness room, and a 24/7 casual dining restaurant. The PlannerCon room rate is $189 per night (plus $28.35 in taxes and fees for a total of $217.35) for single or double occupancy. The hotel does NOT charge RESORT FEES! The room block is for the nights of November 16 through November 17, 2018. 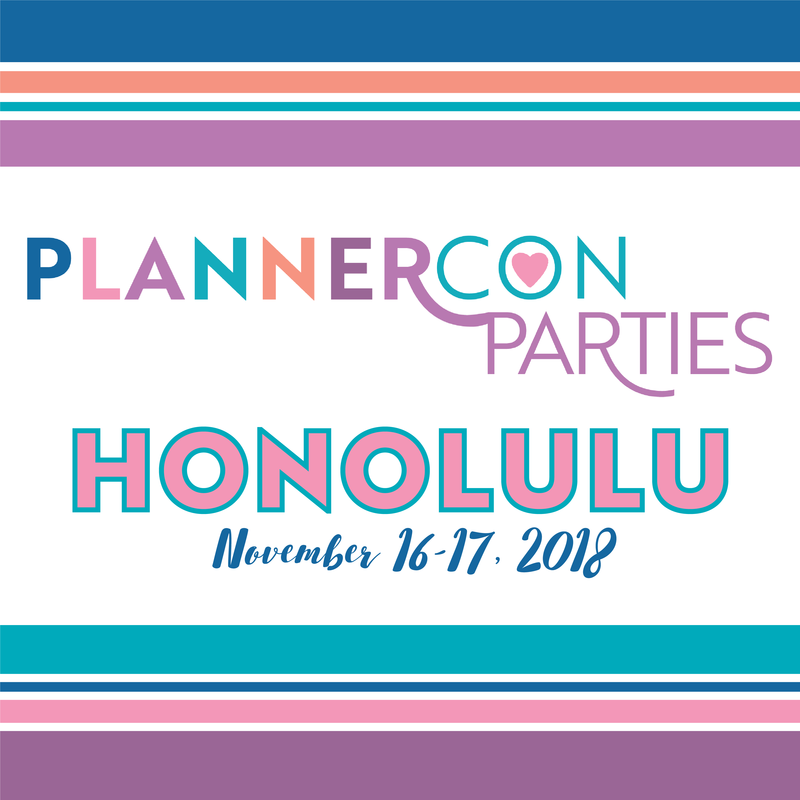 If you need additional nights, please check with the hotel as they are subject to availability at the PlannerCon rate. Please make your reservations before the group block cutoff date of Wednesday, October 26, 2018. **this schedule is tentative and subject to change. ● Continental breakfast is included for everyone. ● Snacks at both snack breaks are included for everyone. ● Lunch is on your own and not included with your registration. Additional information: If you have any special needs, please let us know asap. 30 tickets for $20 – with this $20 purchase you get an extra bonus ticket that enters you into the bonus raffle for prizes valued at over $100!